Pizza Storm is a Pizza restaurant with a twist. 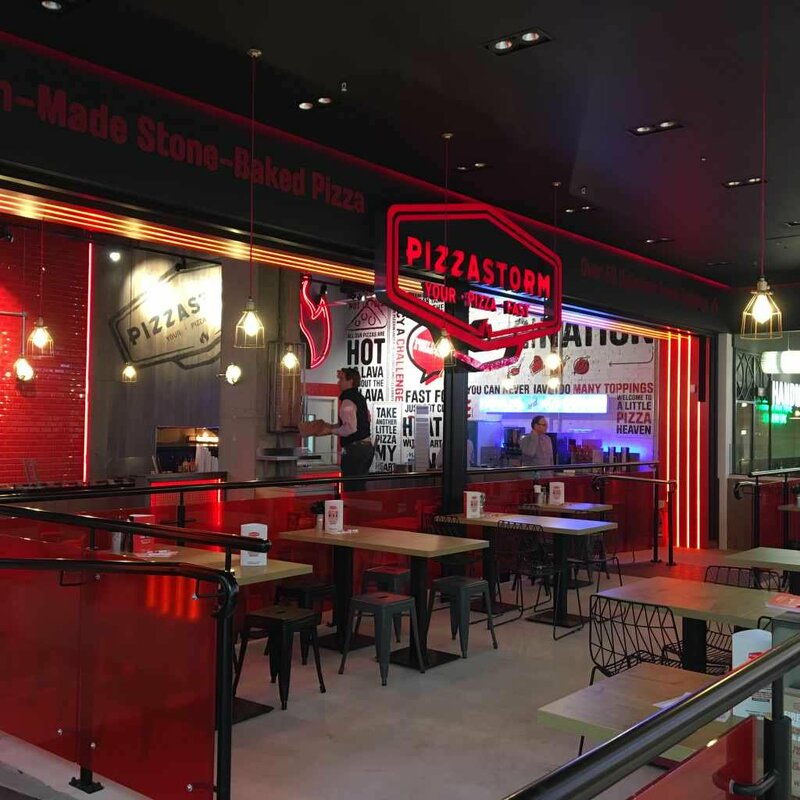 At Pizza Storm customers can create their own personalised pizzas which are ready to eat within 5 minutes, thanks to their 900 degree heat ovens. Polished concrete works beautifully in restaurants due to its durability, slip resistant, seamless, stylish and practicality. Available in a wide range of colours to match any kind of restaurant. 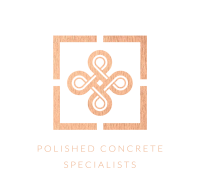 To find out more about our services and how we can help you with your polished concrete floor please get in touch.